Nashik is a town only 200 kilometers from Bombay. Nashik is a city in the state of Maharashtra in Western India. It is a city of pilgrimage for many Hindus. It is believed the name “Nashik” was derived after the incident in Ramayan when Lakshman (Sri Ram’s brother) chopped off the nose of Surpanakha (Ravans sister). 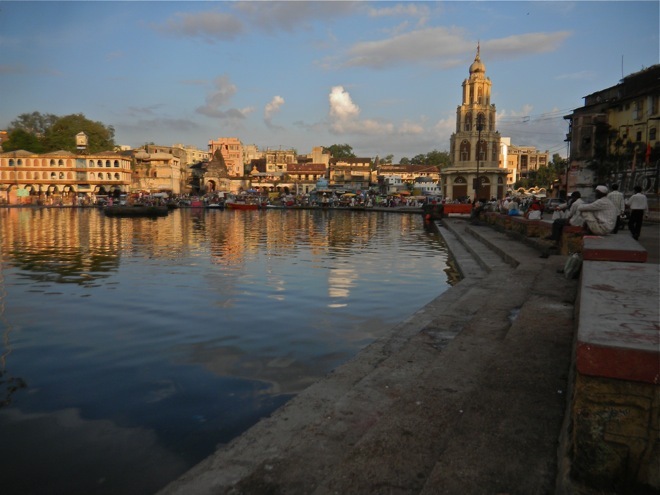 Nashik is widely known in India as a landing city for travelling to Triambakeshwar (30 KM from Nashik), which hosts one of the twelve Jyotirlingas of Lord Shiva. It is believed that during ancient times, during transportation, the drops of Amrit fell into the Brahma-Kund at Triambakeshwar. This makes it one of the most popular religious travel destinations of India. Nashik is also known as a transit station for devotees going to Shirdi, residence of Sai Baba (90 KM from Nashik). 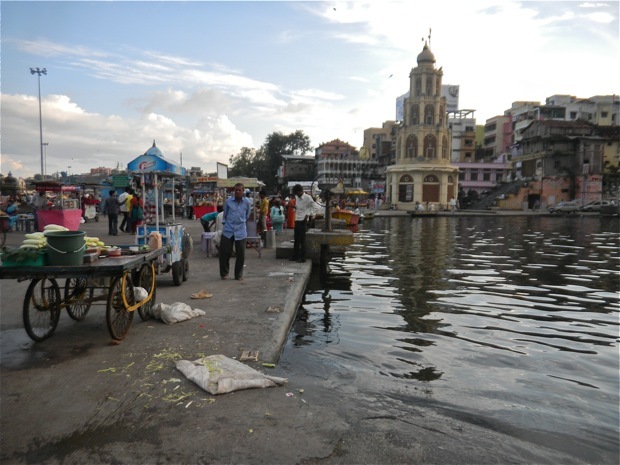 Nashik is not popular with Western tourist, but the area is very popular with local visitors from Bombay.